Redirect Your Georgia State Income Taxes & Reserve Your 2019 Tax Credit Now To Support An AJA Education! Please join the AJA community and redirect your Georgia tax liability to support an AJA education! The state of Georgia has set aside a total of $100 million (almost double from last year!) annually in tax credits. Your participation in the ALEF Fund can help us offer need-based scholarships to AJA students when financial need still remains high. AJA has partnered with the ALEF Fund to administer this special scholarship program. Any Georgia resident taxpayer can participate in the ALEF Fund. Furthermore, designating AJA as their recipient, in exchange for a tax credit on their state income taxes, can result in a charitable contribution deduction on their federal income taxes and possibly a reduction of Federal AMT. That designated amount, in turn, becomes a scholarship for an eligible student to attend Atlanta Jewish Academy. This year, it is more important than ever that applications be filled out early. You may complete your application online by visiting www.aleffund.org. There are NO PAPER FORMS; the State has gone paperless and everything needs to be done online. If you have any questions, or need any help completing your forms, please contact Sheli Feldman, AJA Director of ALEF Fund, at 678-298-5344. 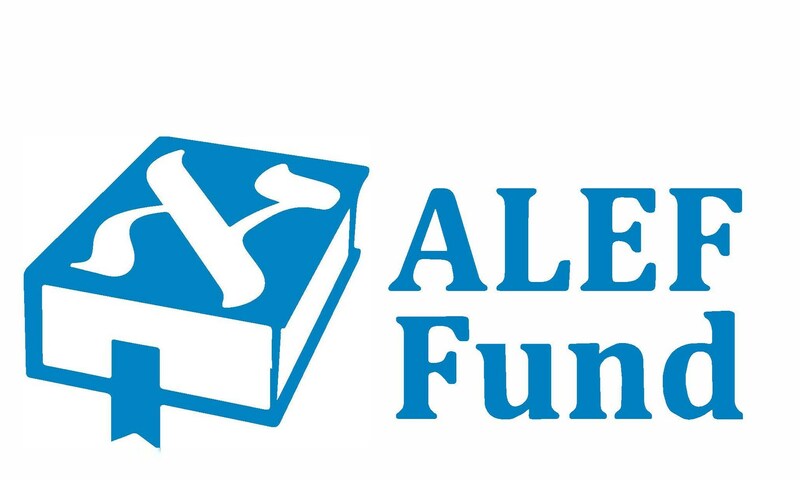 The ALEF Fund plans to submit all applications for the 2019 tax credit to the Department of Revenue on January 2, 2019. Can my participation in the ALEF Fund count as my Annual Fund gift to AJA? While we greatly appreciate your support of the Georgia Private School Tax Credit program, please note that a contribution to the ALEF Fund, designated to AJA, cannot be counted as a gift to Atlanta Jewish Academy Annual Fund or Capital Campaign.